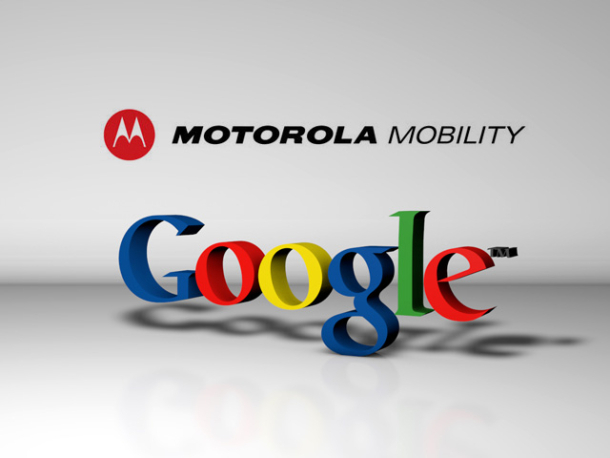 The European Union's regulatory body has unconditionally approved Google's acquisition of Motorola Mobility in a deal that could be worth about $12.5 billion. The European Commission also said today it would monitor Google's and its rivals' use of patents to make sure that the deal complies with EU antitrust rules. "We have approved the acquisition of Motorola Mobility by Google because, upon careful examination, this transaction does not itself raise competition issues," Joaquín Almunia, Commission vice president in charge of competition policy, said in a statement. "Of course, the Commission will continue to keep a close eye on the behaviour of all market players in the sector, particularly the increasingly strategic use of patents."